Life is what happens to you while you wait for the next thing. So the saying goes. When do you start? That is the most frequently asked question. 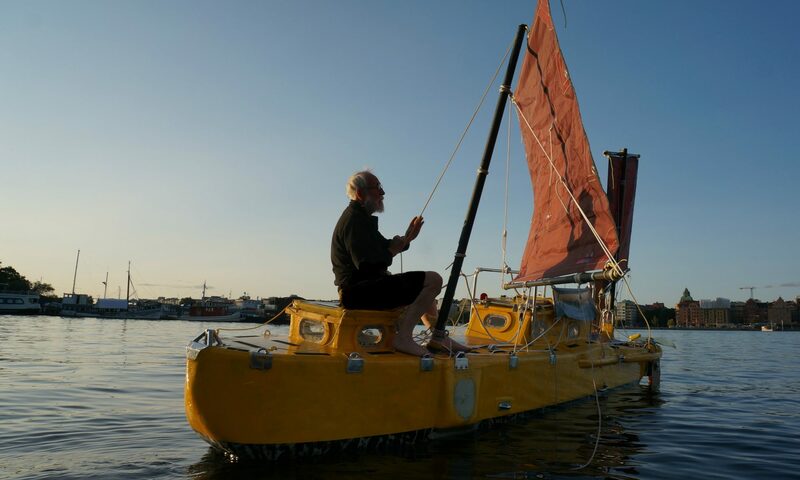 The answer is, I have already started, I started when I got the idea to sail around the world non-stop in a boat shorter than 3 meter. Designing and building is part of the process. It is now that the difficult vital decisions are made. It is now that I have to find money for the building. Like many hard things, the process gives lot of satisfaction. … 3, 2, 1, go! When the rockets fire there are not many decisions left for the astronauts. At that time most of the difficult vital decisions has been made. At that time the money for building the rocket has been found. 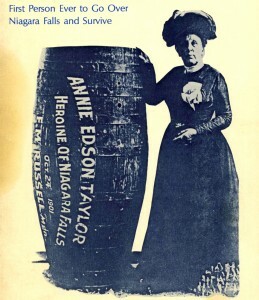 Desiring to secure her later years financially, and avoid the poorhouse Annie Edson Taylor on her 63rd birthday 1901 stepped into a barrel she had designed and went over the Niagara falls. At that time all the difficult vital decisions had been made. At that time she had found the money for building the barrel. At that time when the lid was screwed on she had no more decisions to make. When I leave for my circumnavigation I will have more options than Annie. I just have to keep going. It will mainly be a question of the thickness of my skull bone. Now I will not be pushed to speed up my enjoyable work. The building of YRVIND TEN is part of my satisfying life.